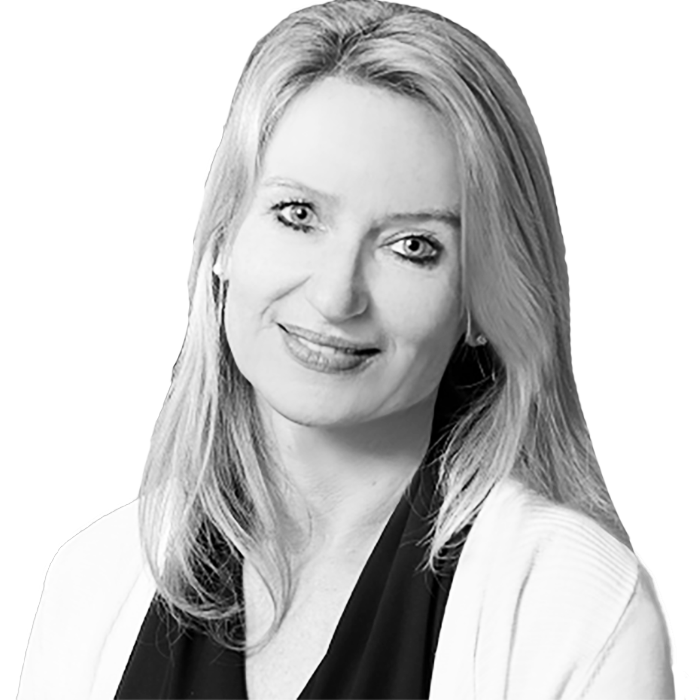 Alexandra Forsch is a seasoned online marketing professional with nearly 20 years of experience and a proven record of outperforming corporate goals through strategic planning, account acquisition and management, innovation, staff development and project executions. Alex has a strong background in performance marketing, media planning and buying, online marketing solutions, strategic and financial planning, team building and client relations. She started her journey with us in 2011 as Head of Account Management for buy.at and quickly progressed to lead the full North America operation, developing a high performing team and successful partner network as well as overseeing the US migration of buy.at to Affiliate Window, and later the rebrand to Awin in 2016. In 2019, Alex was appointed President of all US operations when unifying leadership of Awin and ShareASale, with goals to expand upon our strategic solutions offered to clients across both platforms in North America. With 15 years’ new business experience in the affiliate channel – 10 of which spent with the Awin US Group (Awin and ShareASale) - Nick Cartwright successfully drives client acquisition efforts for the company on a regional and global scale, providing a consultative and strategic approach for prospective e-commerce partners to ensure they benefit from the full Awin US Group proposition. 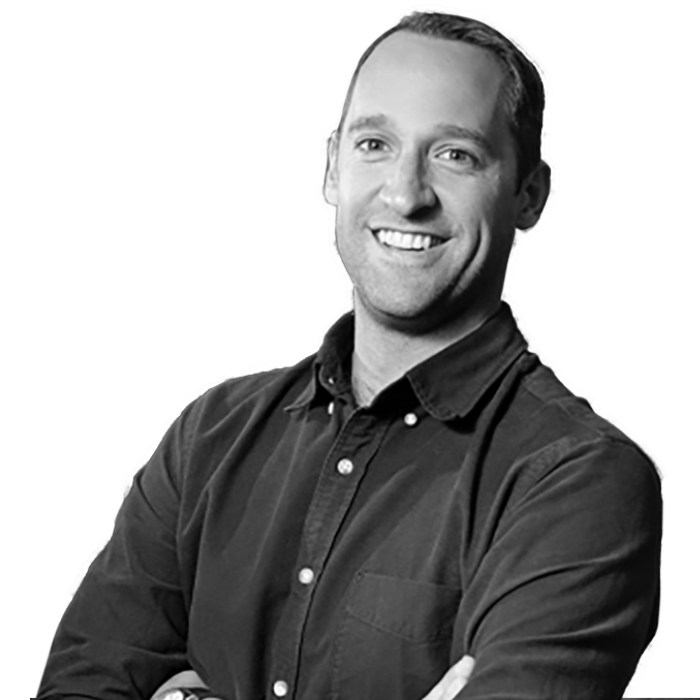 As New Business Director, Nick’s comprehensive knowledge of the affiliate industry and expertise managing profitable relationships for leading global brands across all verticals is evident, with some of his larger procurements to the client portfolio including StubHub, Etsy, Hyatt and Quora. 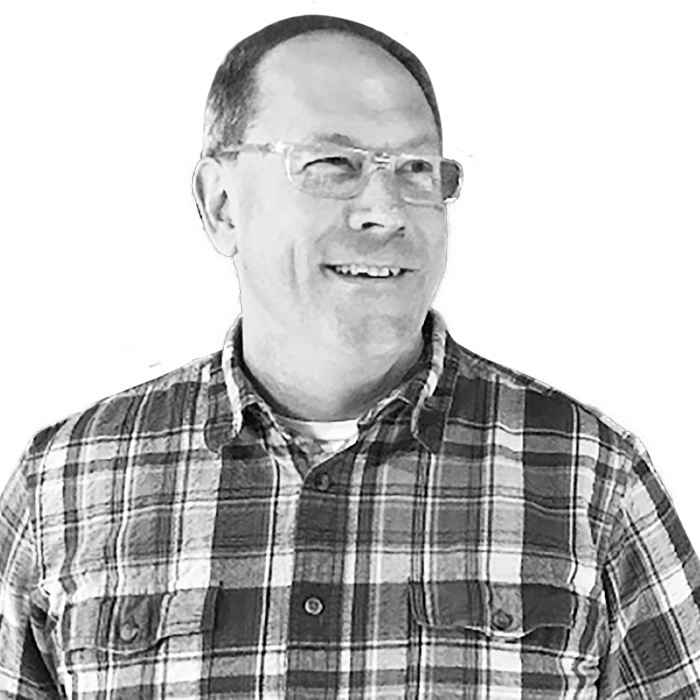 As Awin's US technical lead, Larry is responsible for integrating all new US programs on to the Awin network, including custom integrations, addressing our clients' technical concerns and managing the US technical team. As Larry likes to describe his role, he views every challenge "not only as an opportunity to serve my clients, but also as a solemn responsibility to help their organizations grow."